Clear, simple, reliable – ¡Let’s talk! Since April of 2016 the Let’s Encrypt project was launched by the Internet Security Research Group along with a group of supporters like the EFF, Mozilla Foundation, Cisco and the Linux Fundation. This project changes the game on the communications, by allowing the creation and administration of SSL certificates making the Internet a safer place. So to all this, what are the SSL certificates? 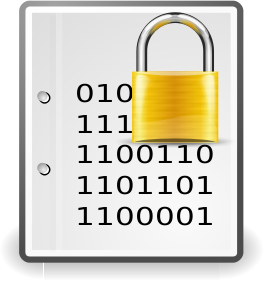 The SSL certificates are files issued by authorities on the Internet that validate the trust of a site, this sites along with the cipher technology of web servers allow to encrypt and validate the communications for each one of the users visiting a site. This way each user receive a unique flow of data encrypted for the rest of the world, which stablish the concept of security and privacy required on sites as social media sessions, web based email accounts sessions, electronic banking sessions where security and privacy of the information is required to be used. From that is that having public access to a SSL cert thanks to Let’s Encrypt, rise the security level on the Internet for everybody. I already have a website, how can i get one for mine? Most of the main platforms on the market integrated the feature for making use of Let’s Encrypt from their different interfaces. Being a shared hosting, virtual private server, or a dedicated server, the application Let’s Encrypt now known as Certbot, can be executed over a wide range of scenarios. 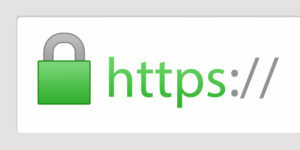 Ask your service provider on how to get the SSL certificates. On Software, IT & Networks Ltd, our hosting platforms have native integration available for your project or company website. So don’t forget, your site security is a couple of click away thanks to the Let’s Encrypt project. If you benefit from this project, please don’t forget to contribute at least once. Comience la discusión en nuestro foro.